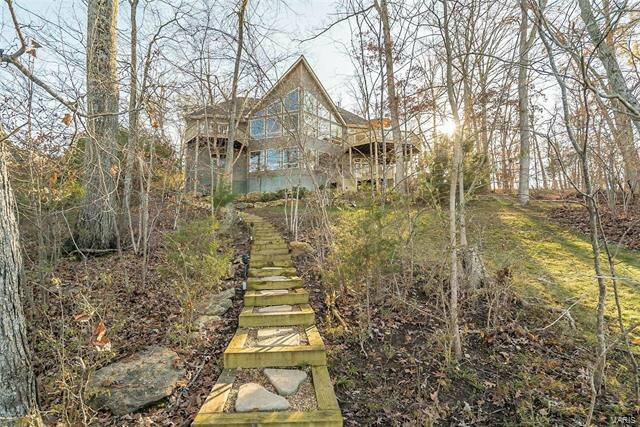 WELCOME TO INNSBROOK! 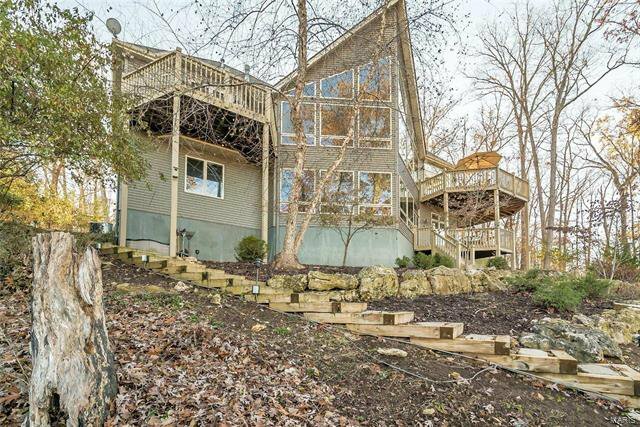 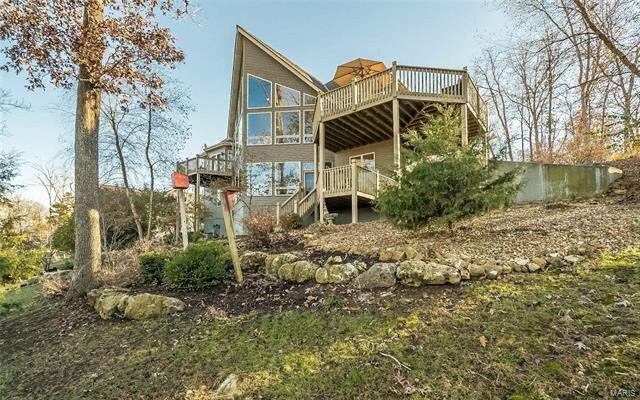 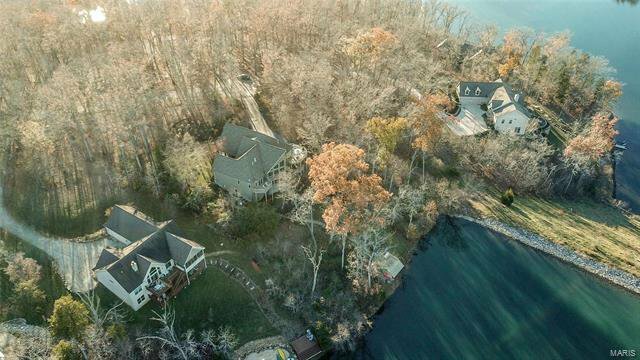 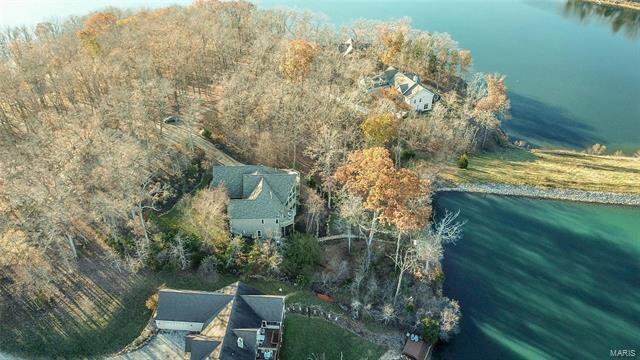 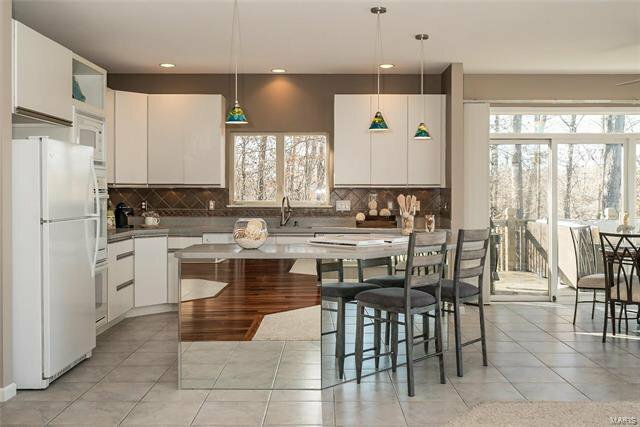 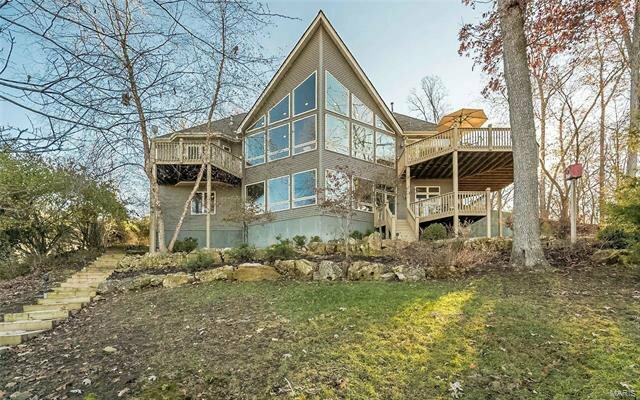 Gorgeous lake side home featuring a panoramic view of Lake Konstanz, Alpine Lake & wooded lot. 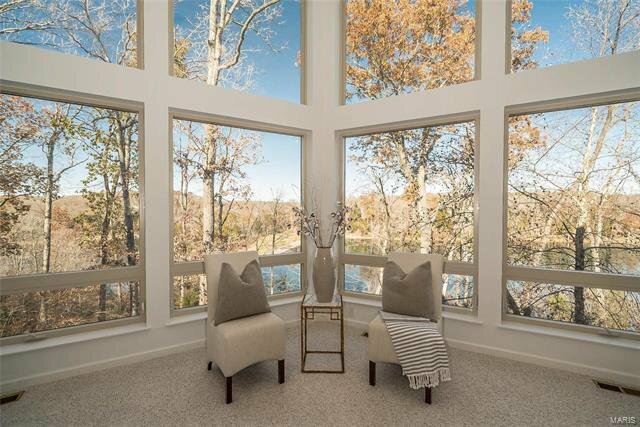 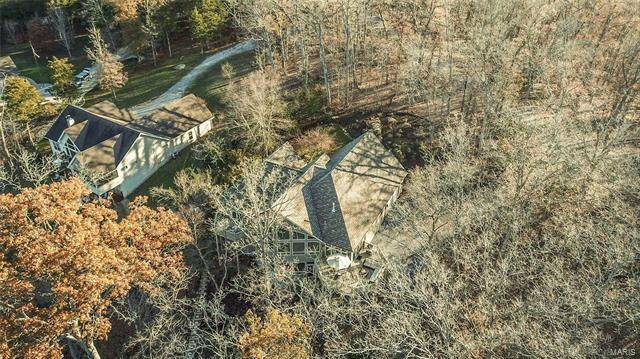 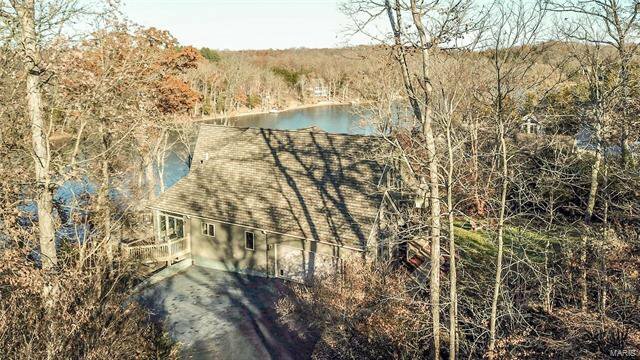 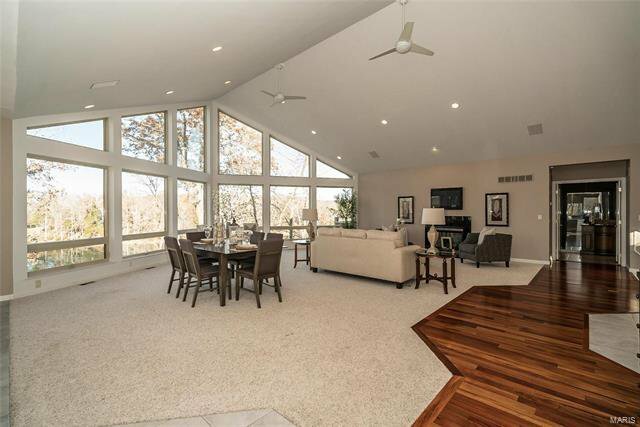 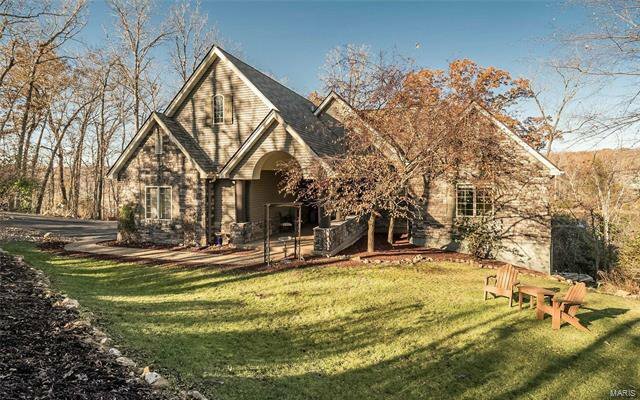 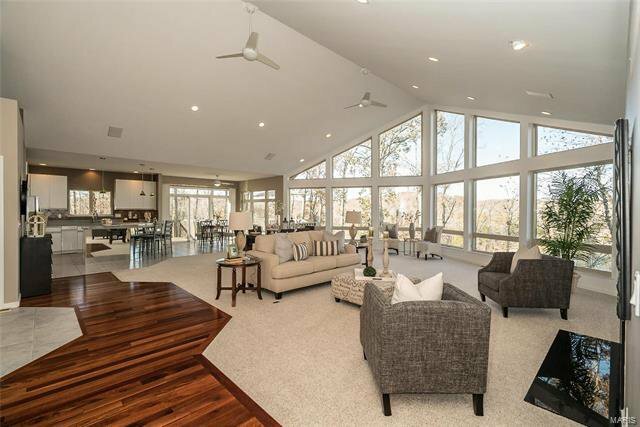 This light-filled custom home is perfect for entertaining family & friends while enjoying ALL the amenities Innsbrook has to offer. 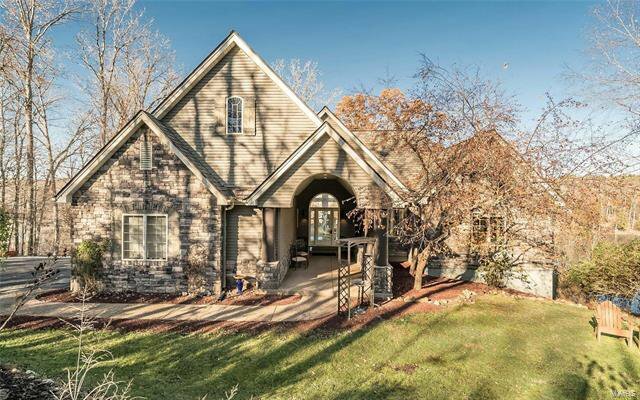 This home features terrific curb appeal with its lovely stone walls, gabled roof lines & newer roof. 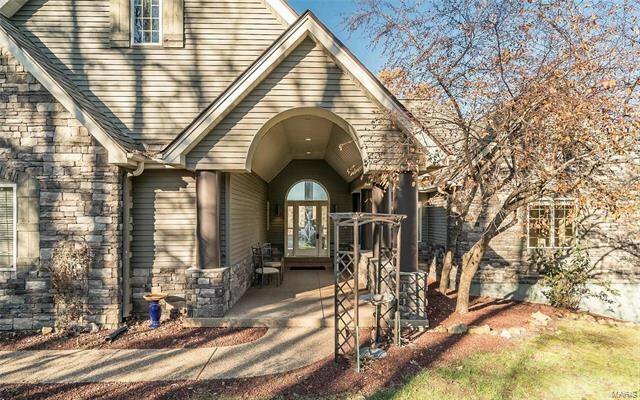 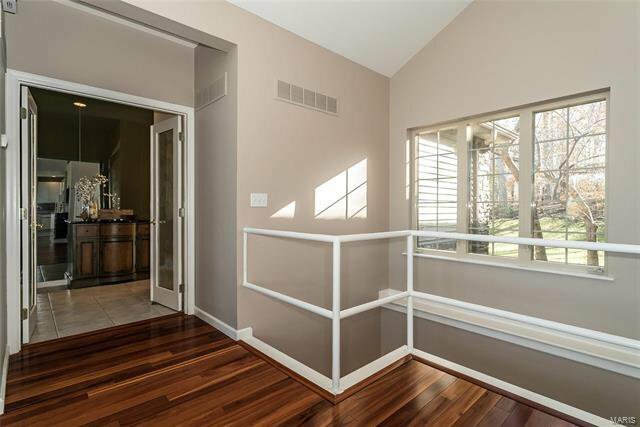 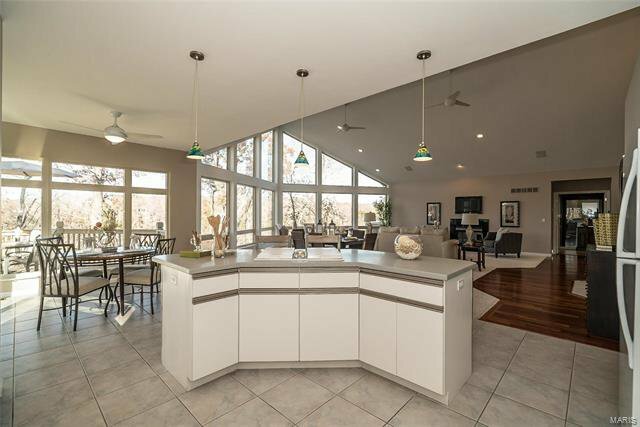 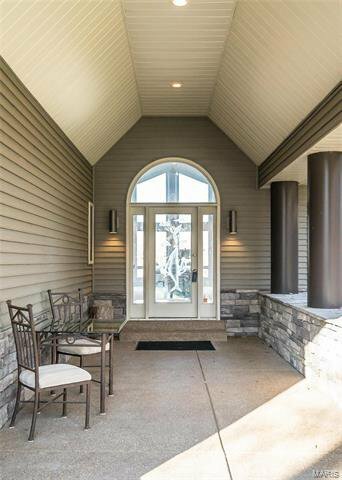 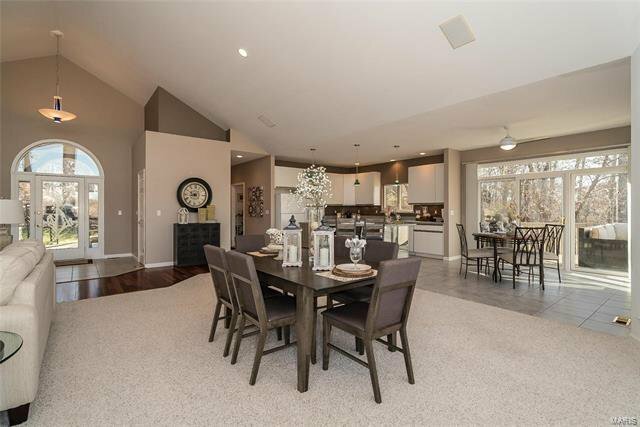 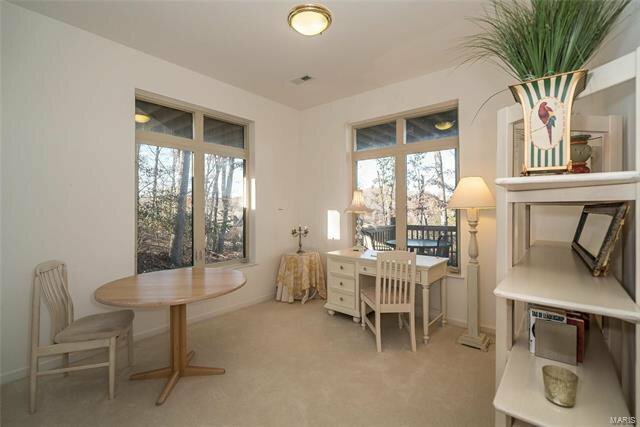 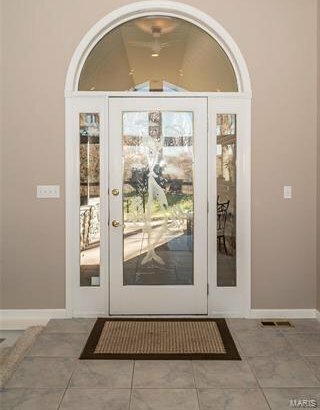 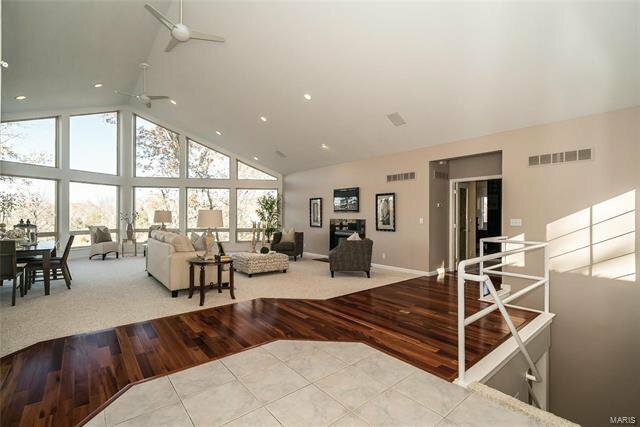 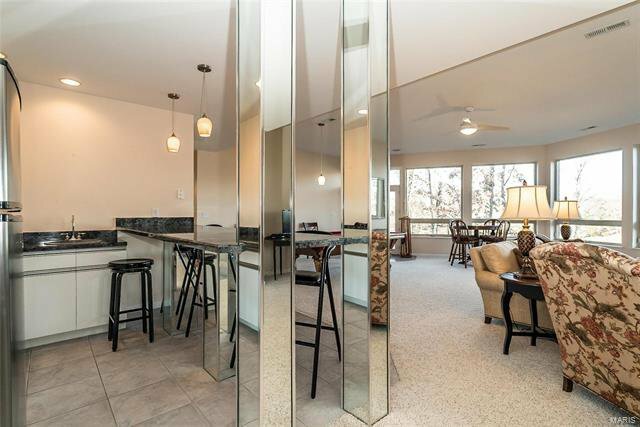 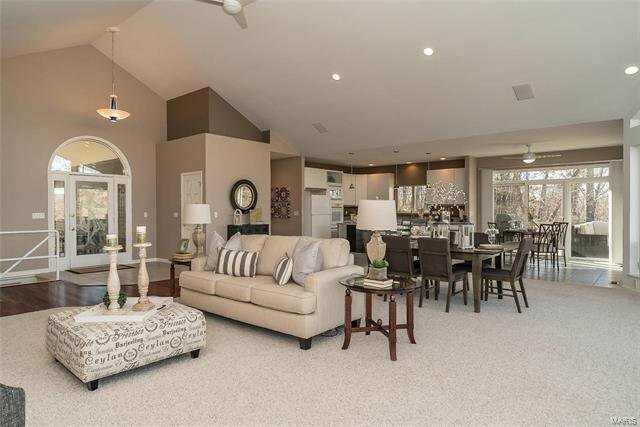 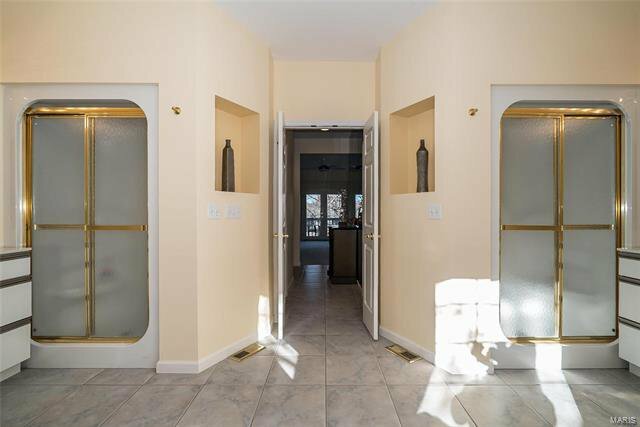 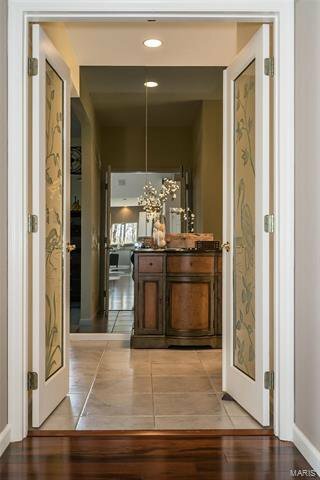 The grand entryway leads to an open floor plan, vaulted great room & floor to ceiling windows. 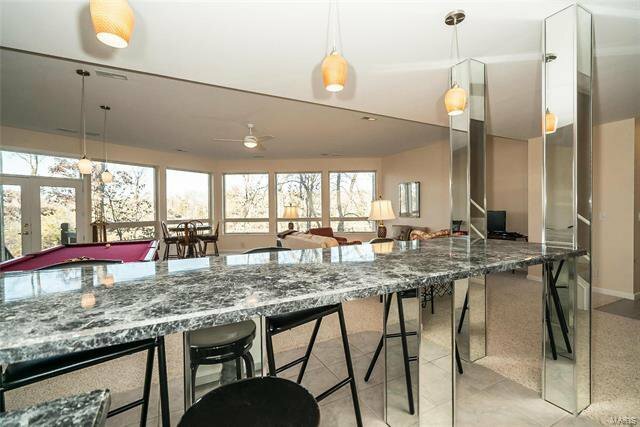 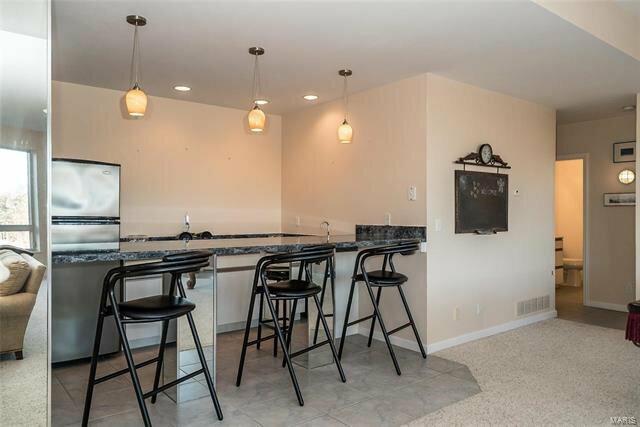 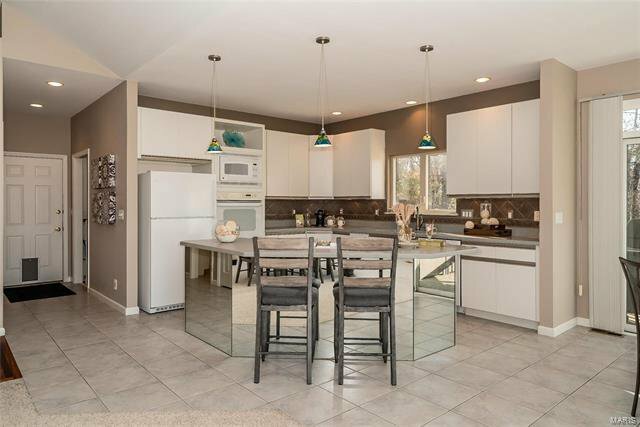 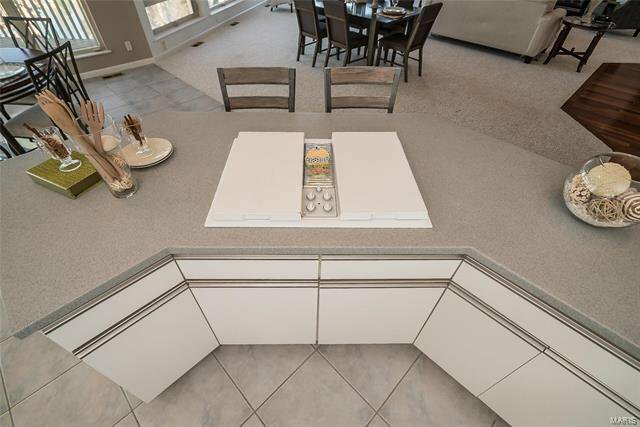 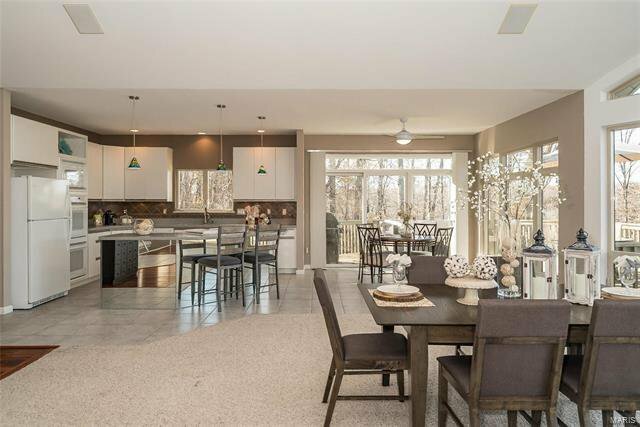 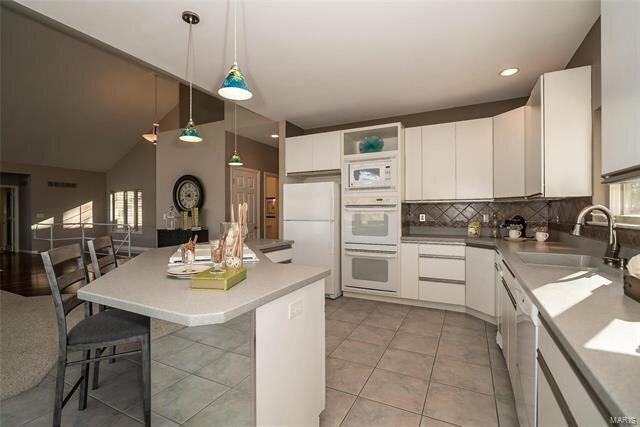 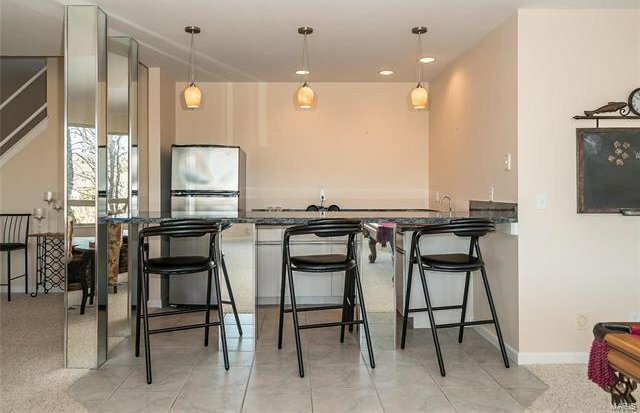 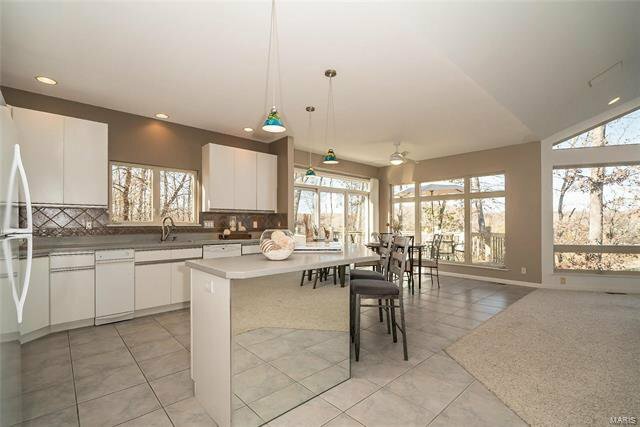 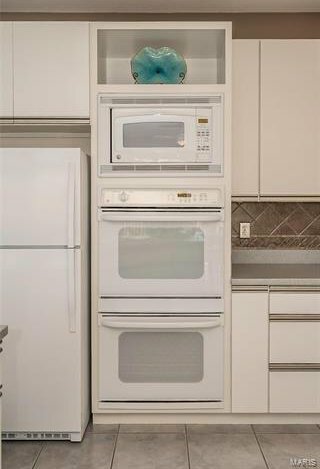 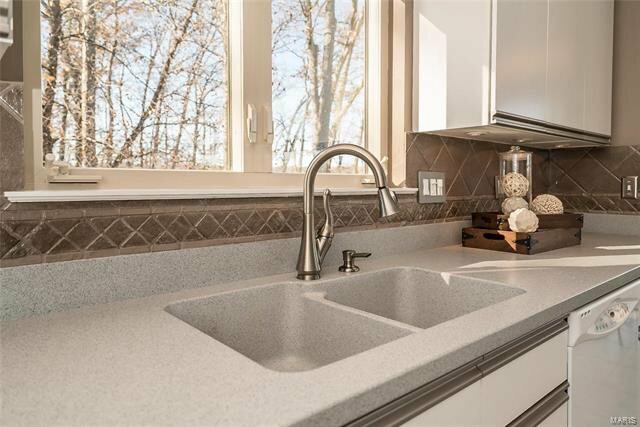 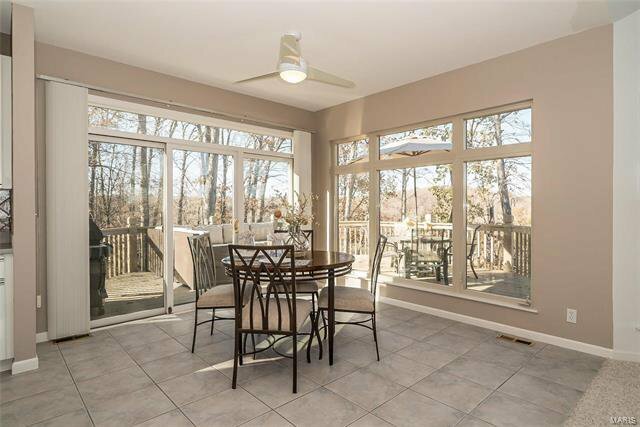 Main level features an eat in kitchen with center island counter & built-in downdraft stove, Corian countertops, breakfast room and spacious deck for summertime grilling & dining. 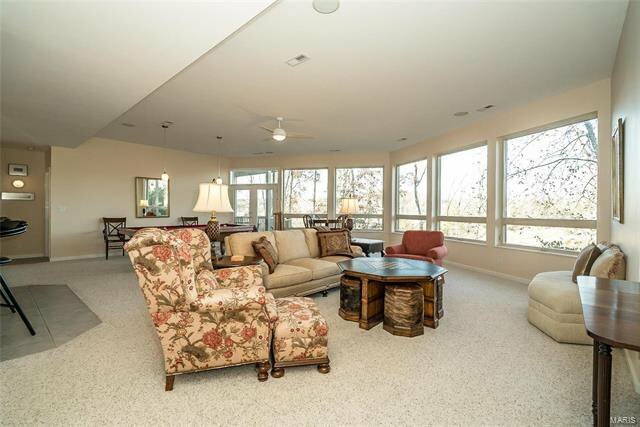 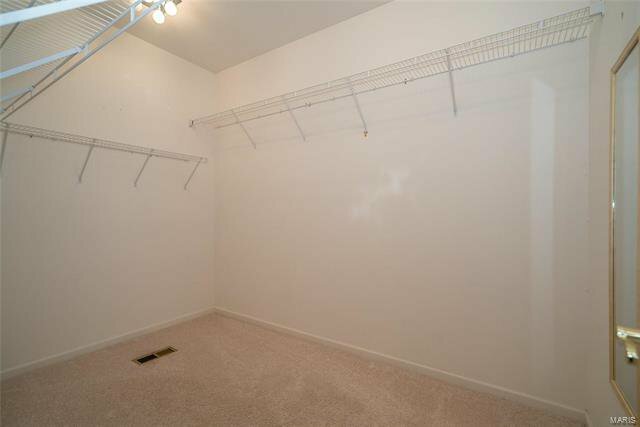 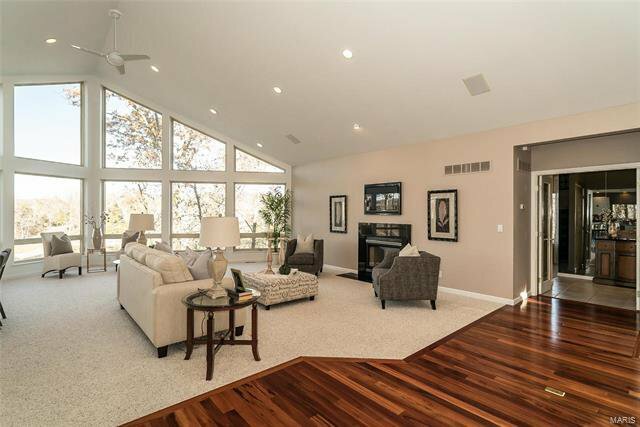 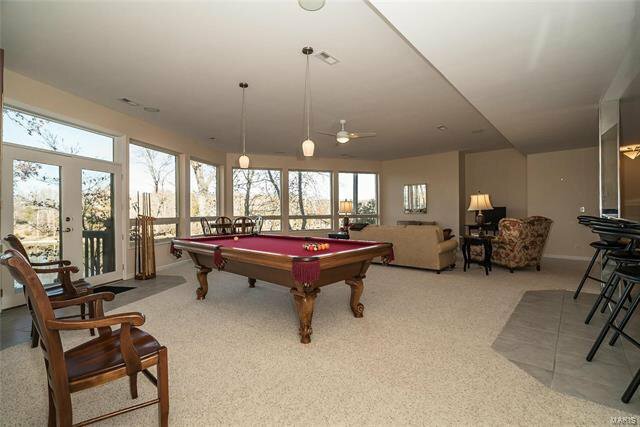 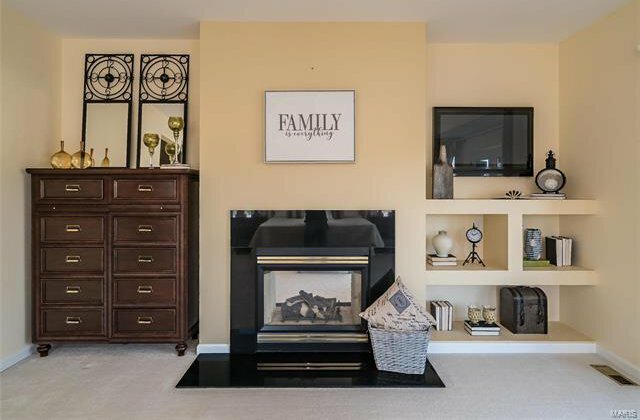 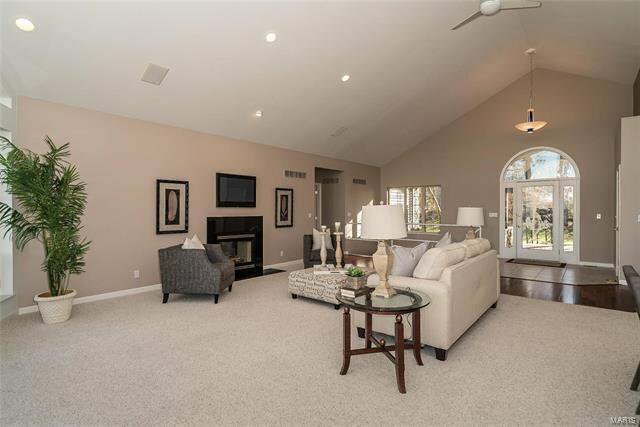 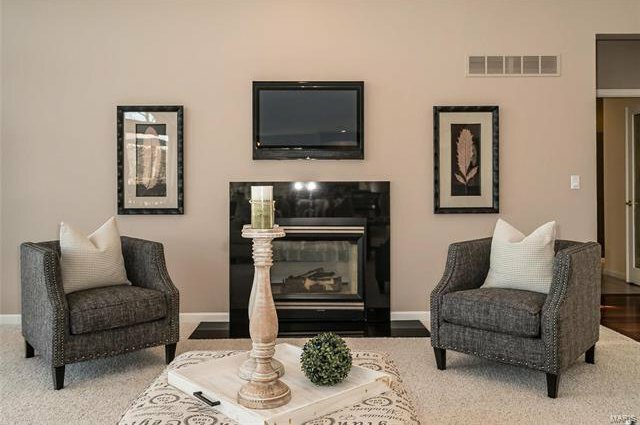 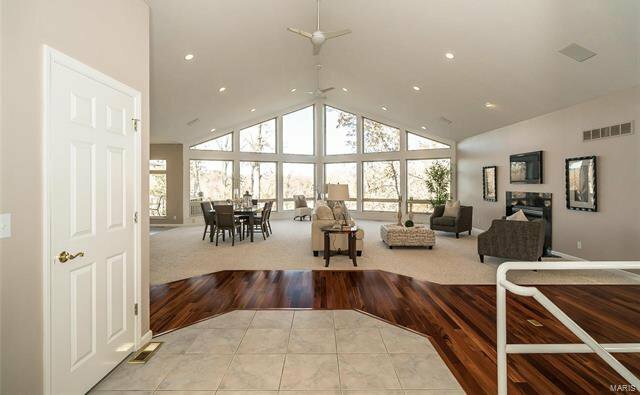 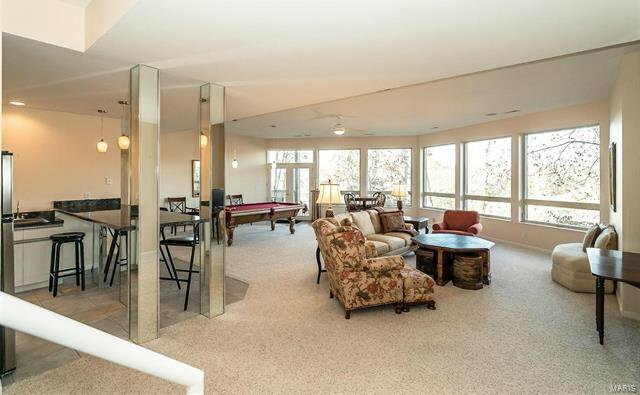 The great room features dramatic space desirable to today's discriminating buyers. 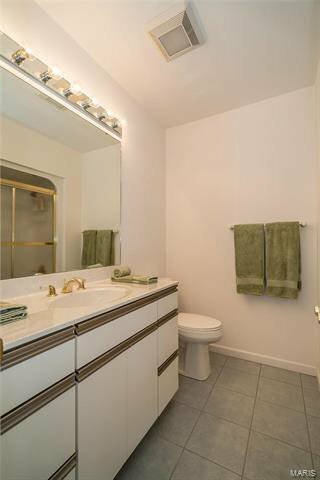 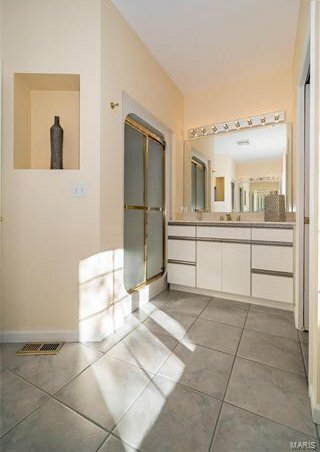 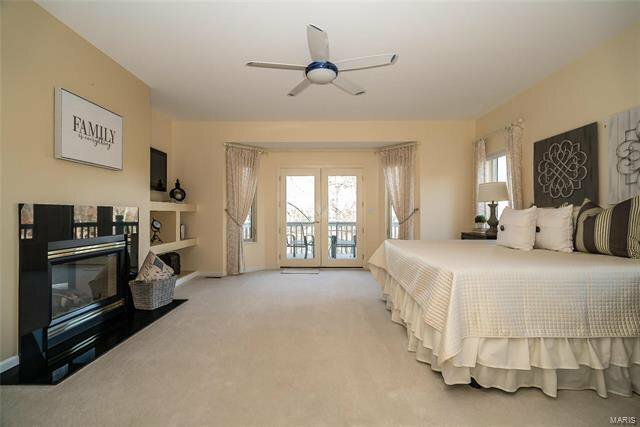 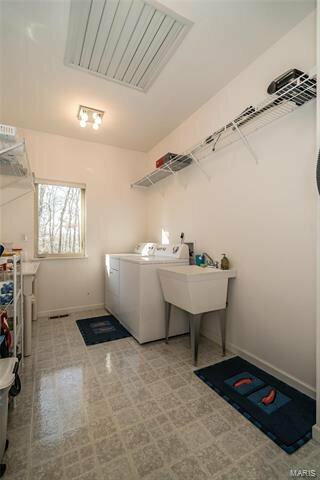 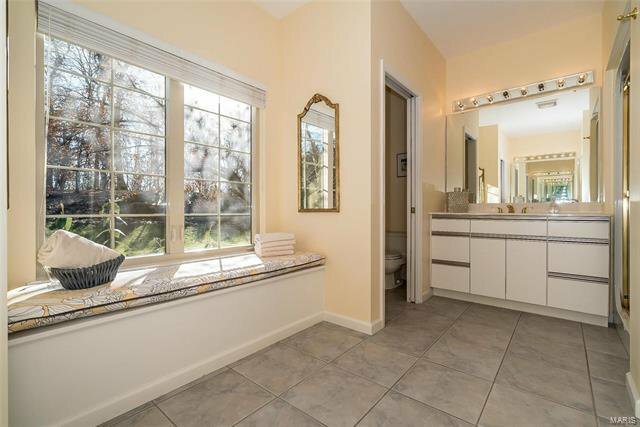 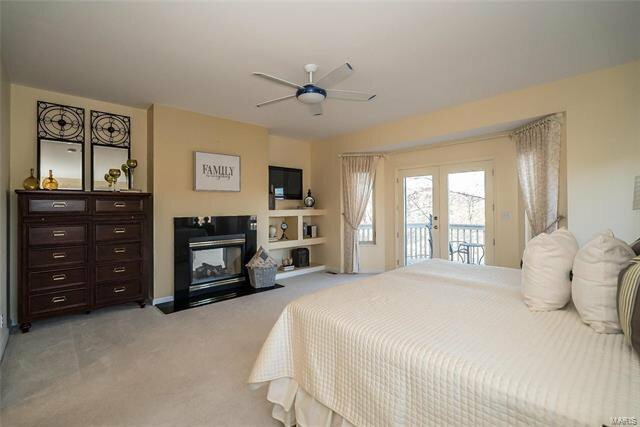 Spacious main-level master bedroom ensuite features a private deck, gas fireplace & dual walk-in closets, sinks, toilets & showers. 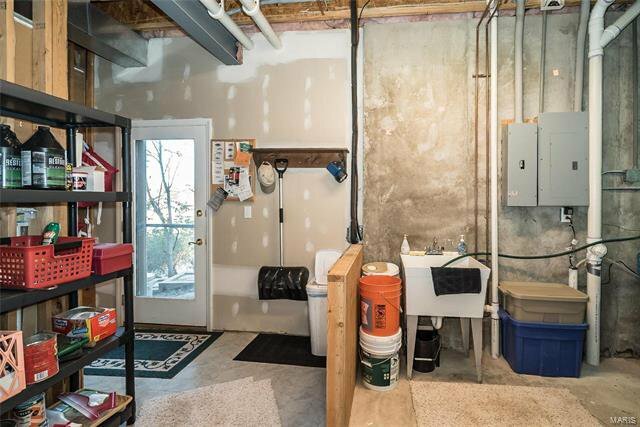 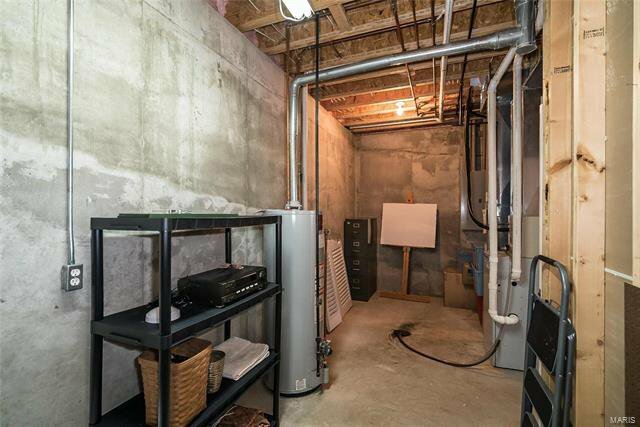 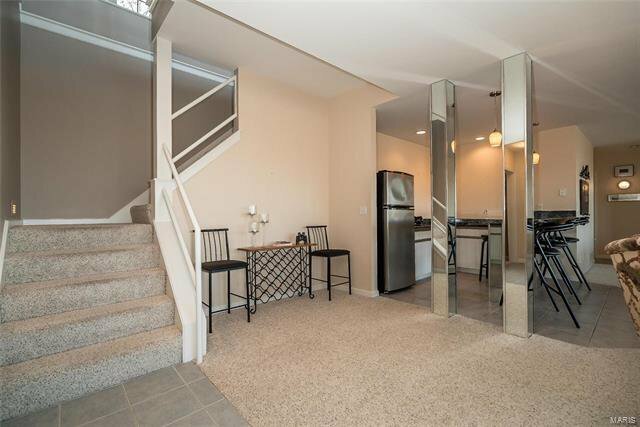 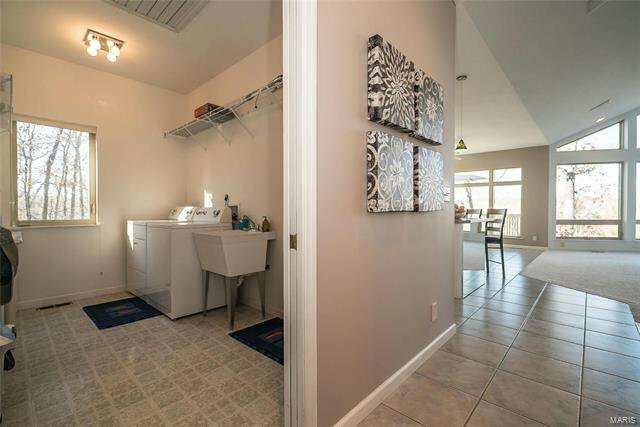 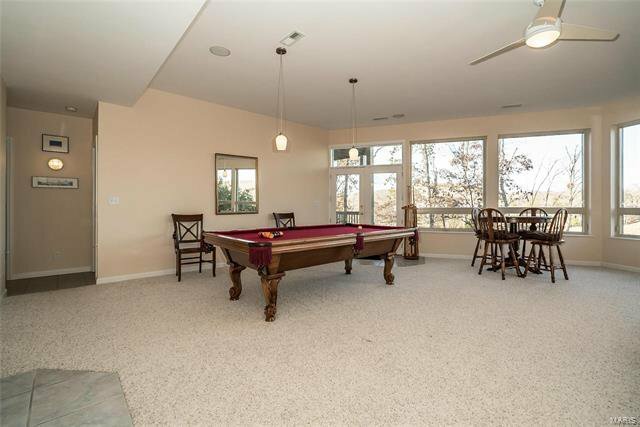 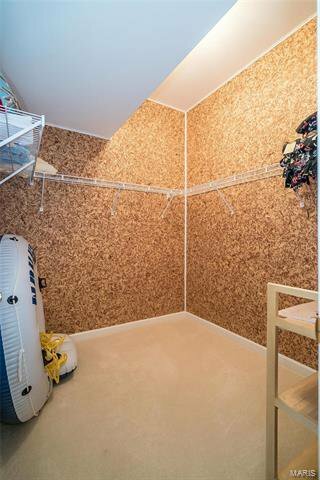 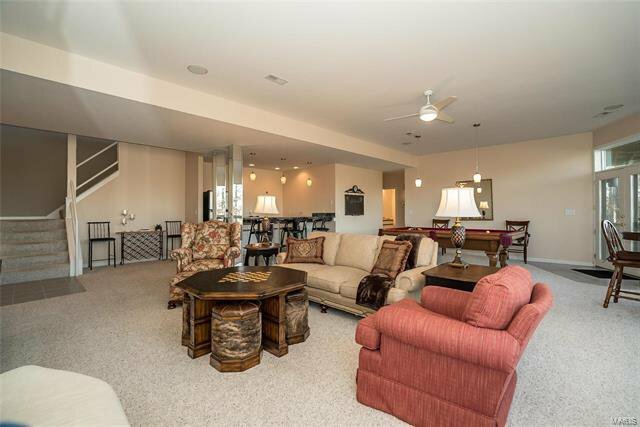 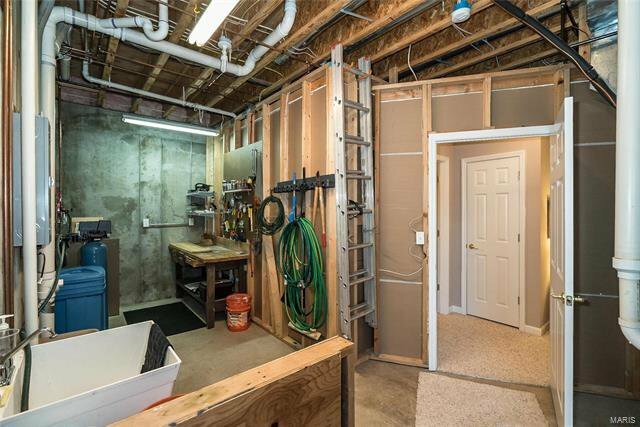 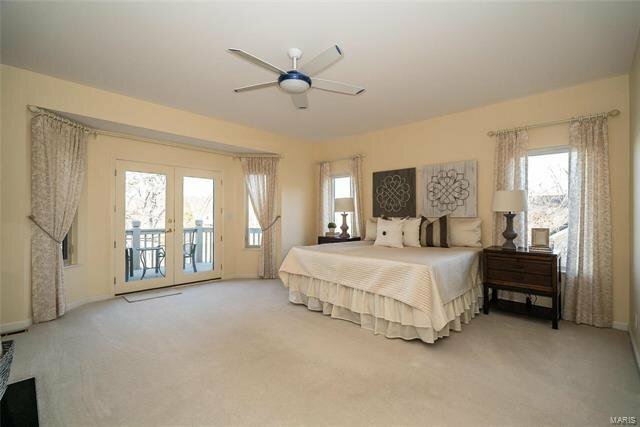 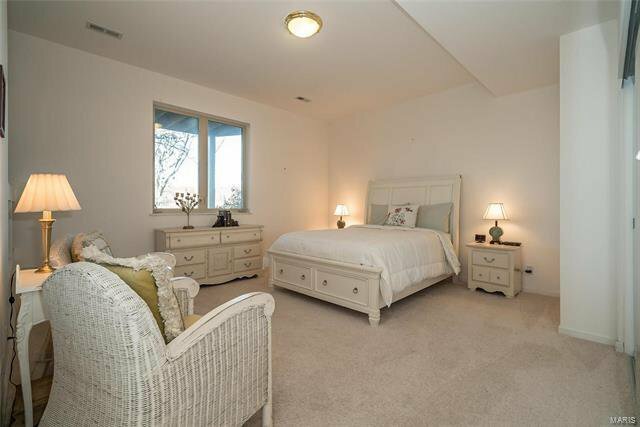 Lower level features 2 private bedroom suites, large family/game room, bar, deck, storage rooms & gorgeous views! 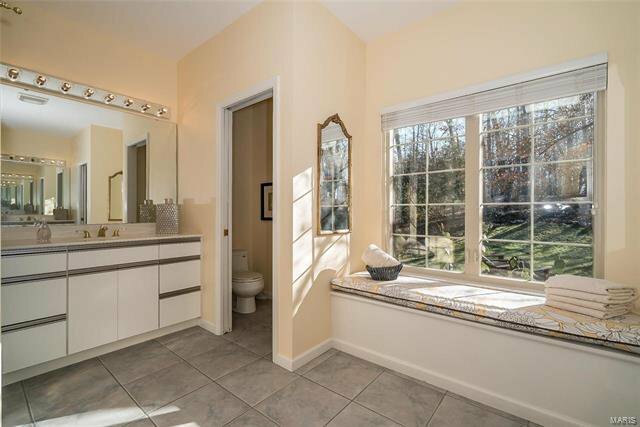 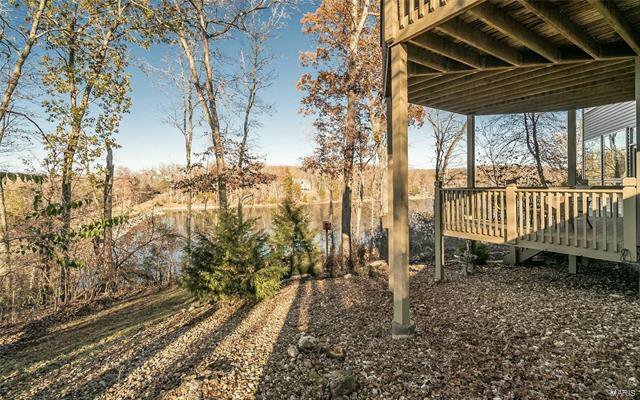 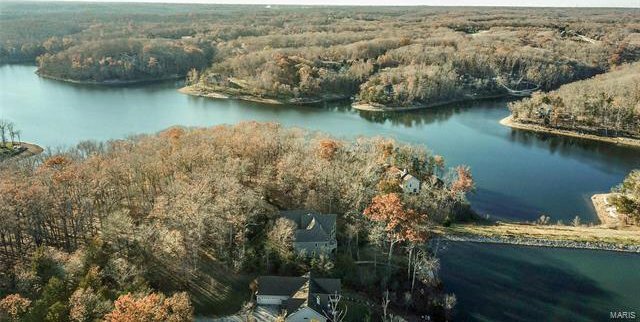 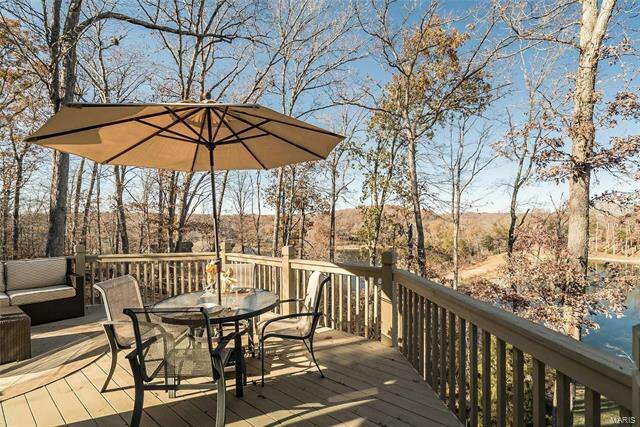 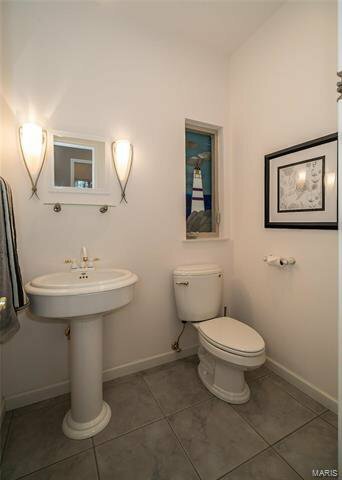 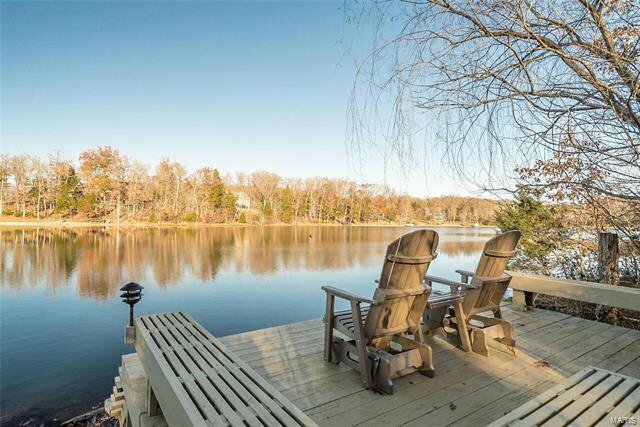 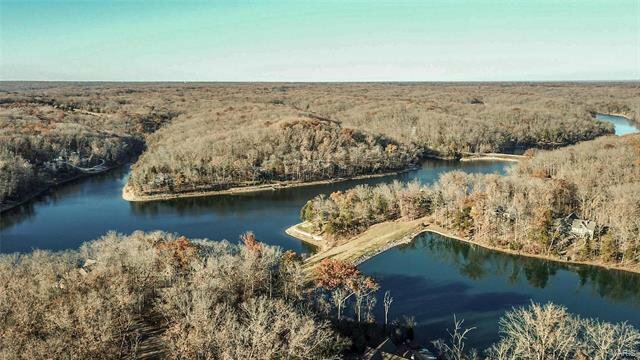 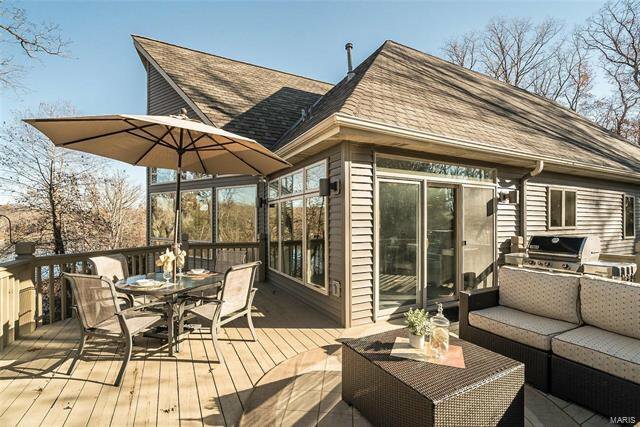 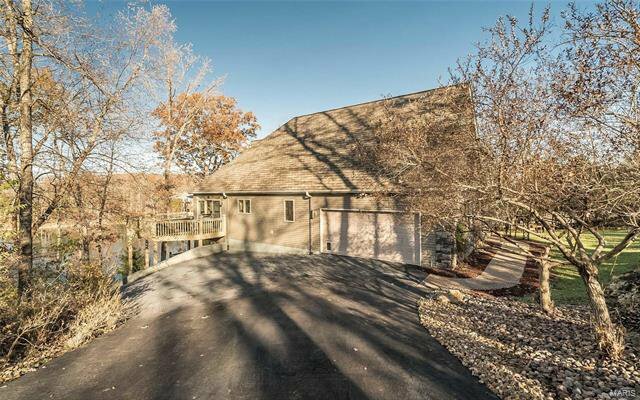 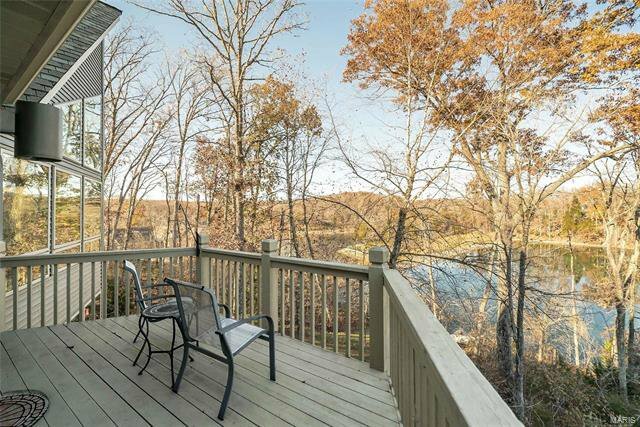 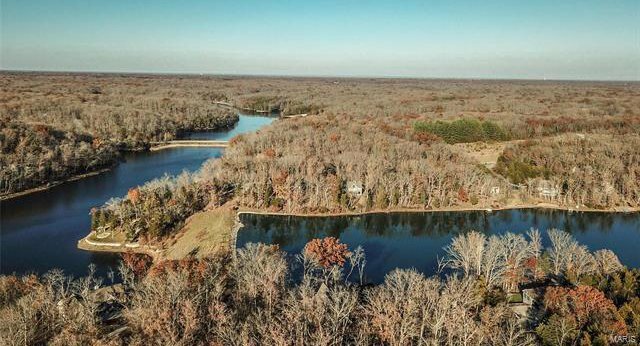 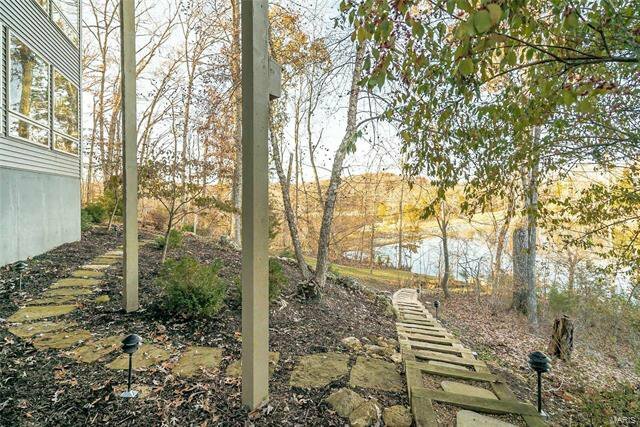 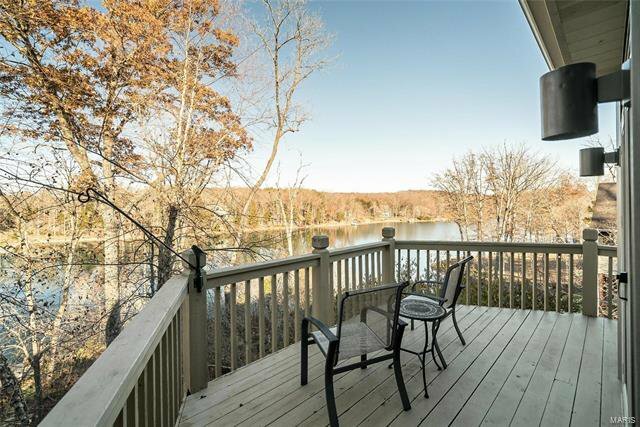 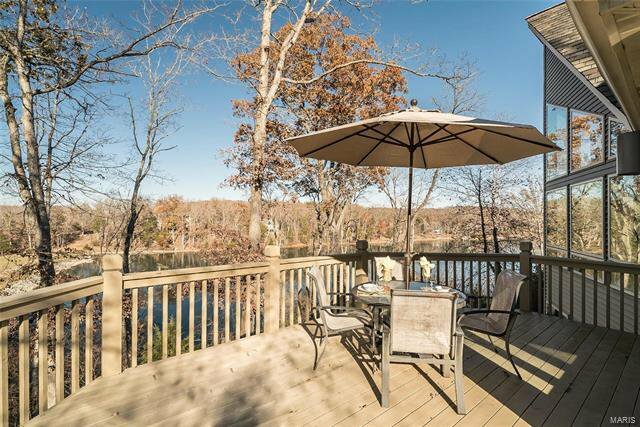 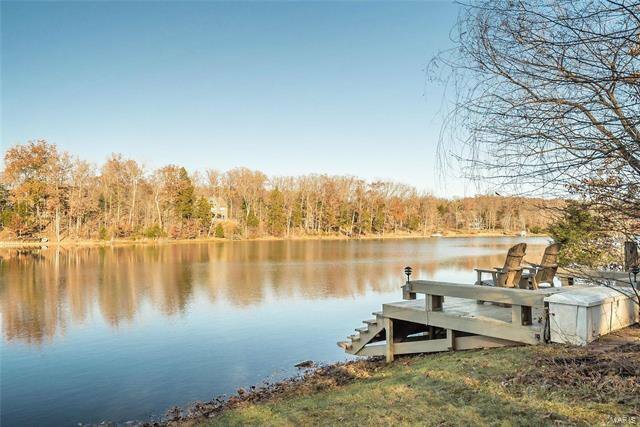 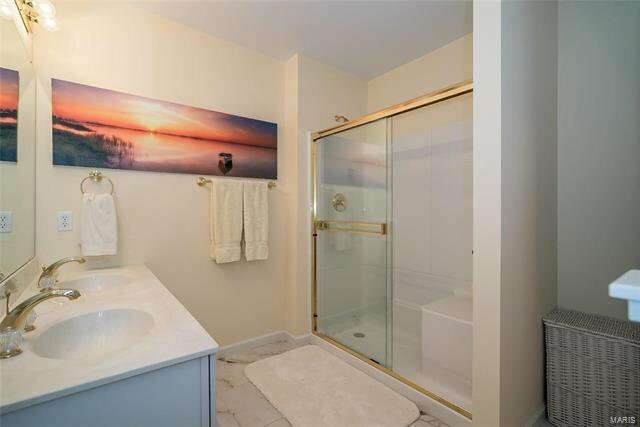 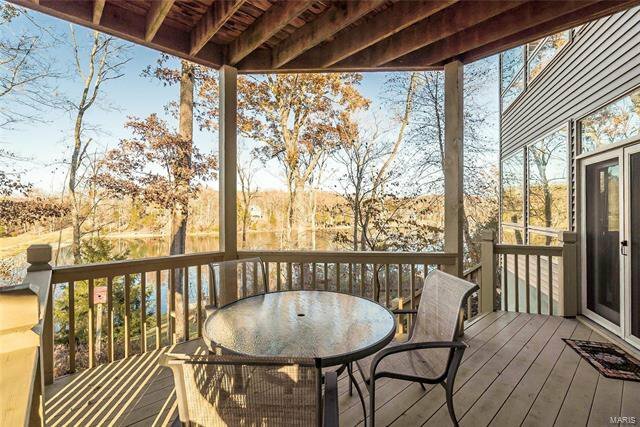 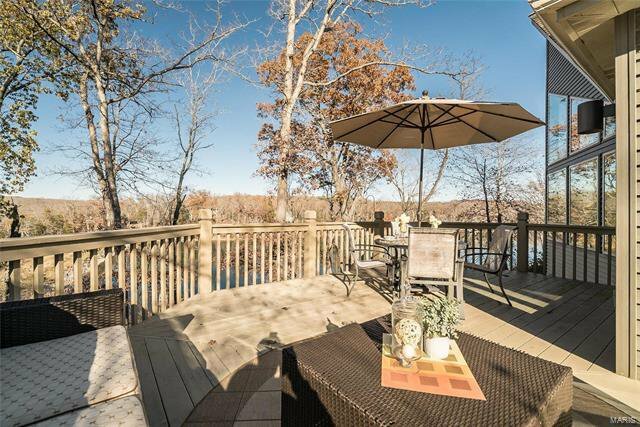 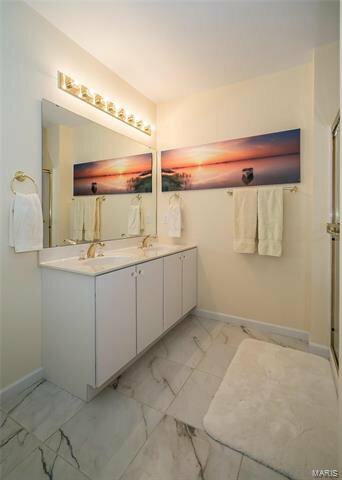 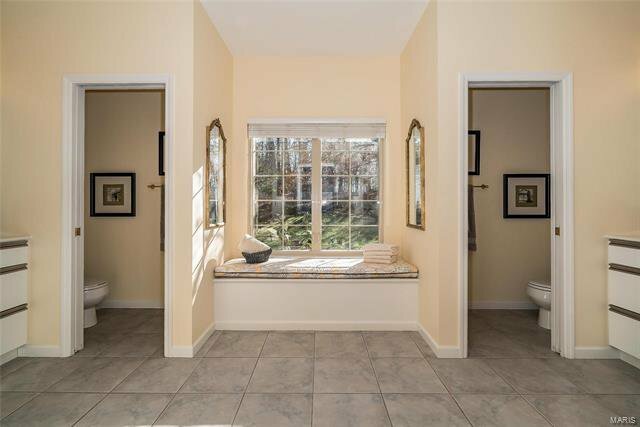 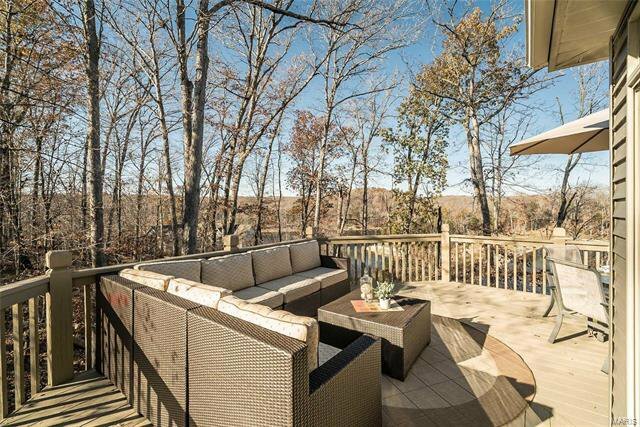 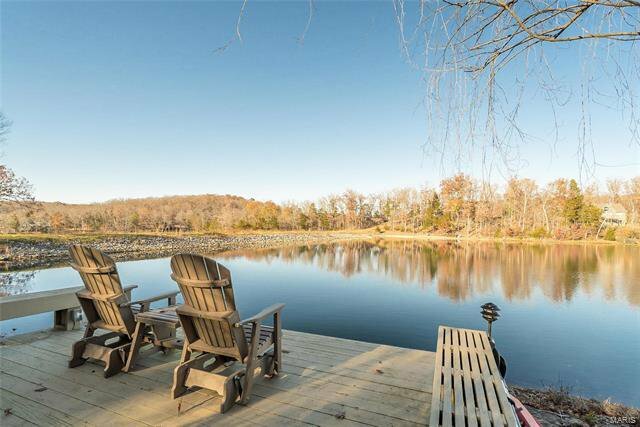 Professionally landscaped with private dock.